Christopher Nixon Optometrists have always been proud of our strong links with associated professionals and have nurtured these links by continuing to provide refraction training to junior ophthalmology colleagues. 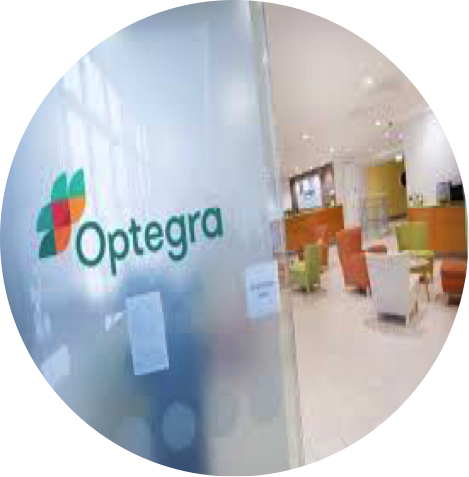 Alongside our excellent local NHS Ophthalmology and Orthoptic departments in Harrogate, York and Leeds we are fortunate to have referral access to experienced and talented consultants at the BMI Duchy Hospital in Harrogate, Custom Vision Clinic at Bowcliffe Hall, Bramham and The Optegra Yorkshire Eye Hospital in Apperly Bridge whose satelite evening clinic we proudly provided for a period of some eight years. Their confidence in our staff and our investment in the very latest technology led to a unique partnership offering ophthalmology services to a wider population within North Yorkshire and a convenient centre for our patients to receive pre and post-operative assessments.